Many of us imagine that marriage should come naturally... if we're with the right person. So, if it's difficult, we figure it might be because we are with the wrong person. We see this theme a lot when we look through the questions you've submitted at Ask #staymarried. 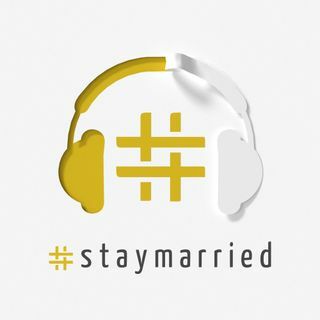 Today we are reaching back to the archives from Season 2 of The #staymarried Podcast when Tony and I answered Nikki's question, "How do I know if we're meant to be together or if it's for the ... See More best if we go our separate ways?"